I know we’re still in November but christmas is only a month away, and I can’t quite believe it, this years gone by way too quickly. Hopefully I’ll have a few christmassy posts going up, as I’m already in the festive spirit. 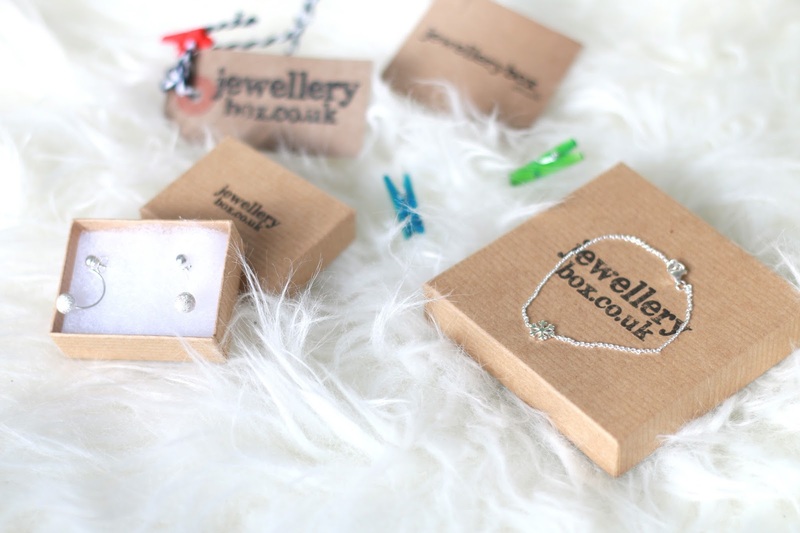 I have two christmassy Jewellerybox pieces that I’m 100% going to be wearing both for the lead up to christmas and on christmas day. I’ve been in love with this style of earring for ages but never got round to picking some up. I’m a silver jewellery wearer through and through, so these were perfect. Essentially you have the little silver stud through your earring hole then the other half dangles beneath, and its super pretty. These are really simple but somehow really festive. They’d be perfect for any time of the year to be honest, thats what I liked most! They’re also so reasonable at £6.75, like you can’t argue with that! This is definitely a more festive number. Again, it has to be silver for me and to be honest I feel like this makes the bracelet look more christmassy! Its such a dainty little piece, I love it. 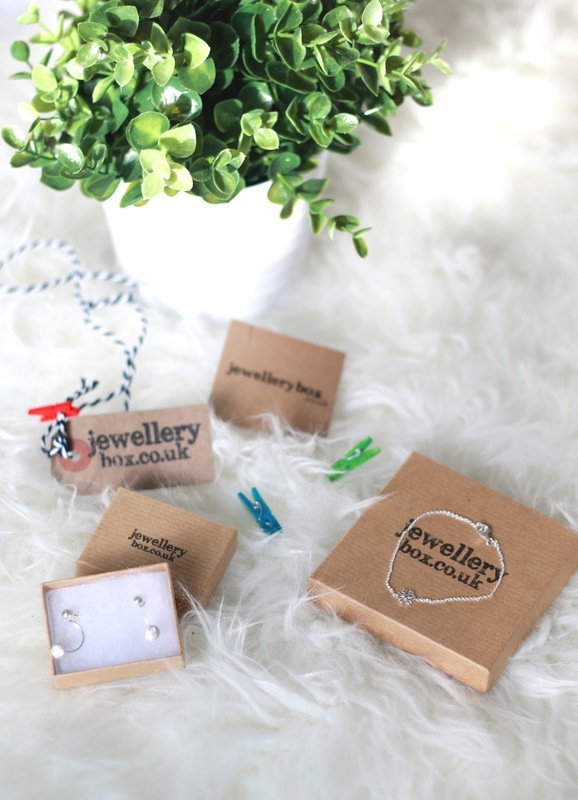 If you’re a fan of dainty jewellery, I’m sure you’ll love this! Its a little too big for me, but I can still wear it. I think this is such a cute accessory to just spice up your outfit a bit, and get you in the christmassy mood of course.